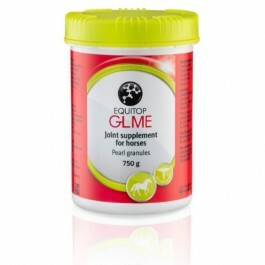 Equitop GLME, from the manufacturers of Equitop Myoplast, is a nutritional supplement designed to maintain joint function in horses. Equitop GLME contains extract of Green Lipped Mussel (Perna canaliculus) which is rich in glucosaminoglycans (GAGs), polyunsaturated fatty acids and a special glycogen complex. This nutritional supplement can be given together with feed or alone. 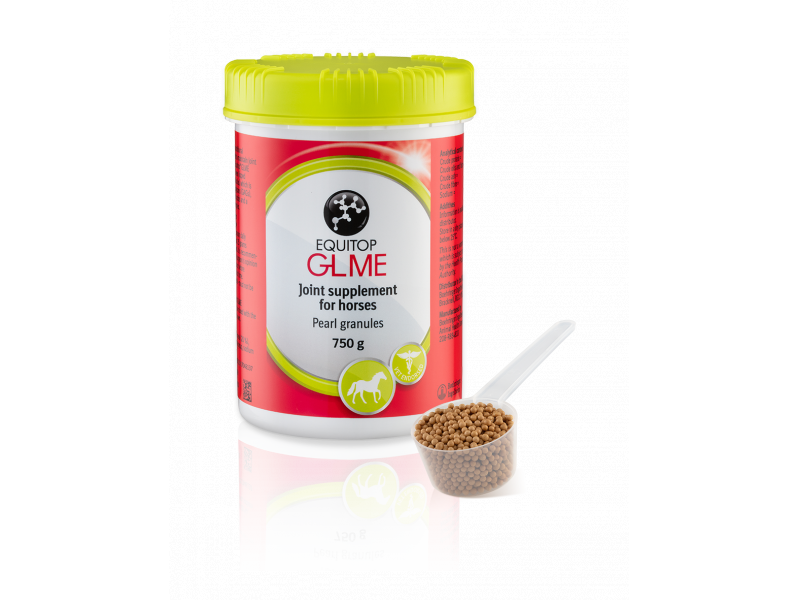 Equitop GLME is very palatable to most horses. Below are some recent questions we've received regarding Equitop GLME (previously known as seraquin), including answers from our team. How long would a tub last please? I'm trying to work out price per day for a 550kg horse. Dosage of '1 spoon a day' is no help if it doesn't say how many grams a spoon holds! 1 tub contains a 30 day supply for a horse on a dose of 1 spoon a day.